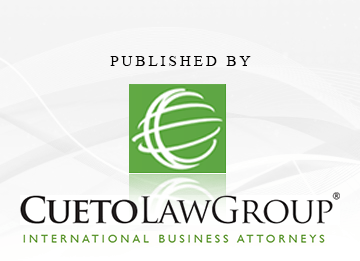 Enforcing a Contract in Latin America? Good Luck with That. International Litigation Costs: A Comparative Study. Can the Location of a Computer Server Be enough to Confer Jurisdiction over International Defendants? Yes. Maybe.